Sushma ran 100 miles to Campaign for Better Education for children in remote communities in the Himalayan foothills. 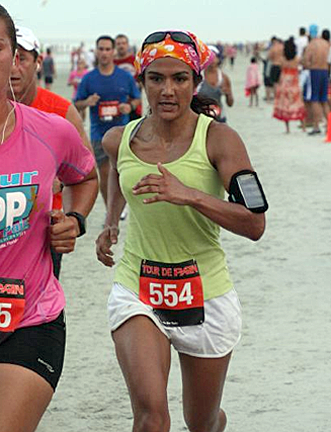 Sushma at one of the local races, in Jacksonville, Florida. 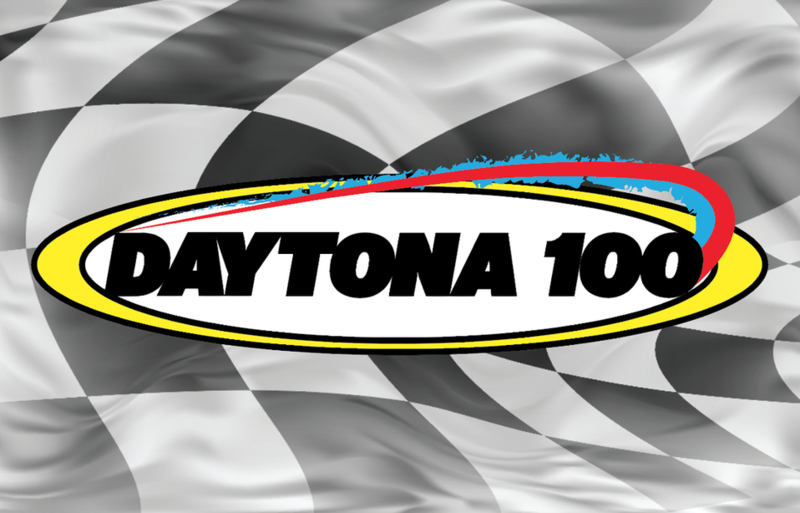 On December 11, 2016, Sushma KC Manandhar successfully completed the Daytona 100 Ultramarathon. She wants to dedicate her 100 mile run to raise awareness about a cause that is close to her heart -- Quality education. As a mother of two and a former substitute teacher, she strongly believes that quality education is the key to a bright future for millions of children from low socio-economic backgrounds. 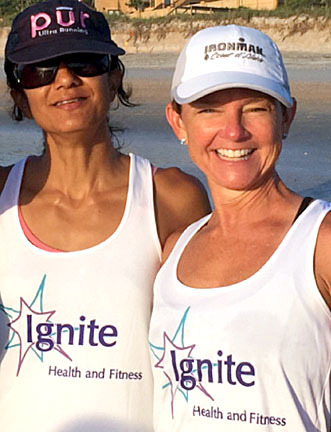 Sushma with Ignite Health and Fitness Coach, Heather Davenport. Tony Anderson $500 * List is updated every 12 hours. Sushma is working with a Nepali non-profit, Open Learning Exchange Nepal (OLE Nepal), to reach children in farflung communities in the country. Since its inception in 2007, OLE Nepal has been doing innovative work in using technology to provide access to better education in rural areas. OLE Nepal collaborates with schools, teachers and local communities to introduce technology-enabled quality learning tools and materials so that children have fun and meaningful learning experience. OLE Nepal develops and distributes digital learning activities, deploys appropriate technology infrastructure in schools, and trains and supports teachers to help enhance education in some of the poorest regions. Learn more about OLE Nepal’s work and impact. Supporters will receive regular updates through OLE Nepal’s quarterly newsletter. Sushma, Thank you for this opportunity to support OLE and the underpriviledged kids in Nepal.